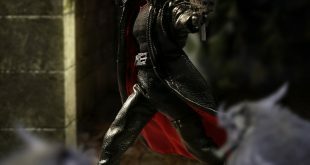 Mezco continues to post One:12 Collective figures this year. This time with yet another great-looking Marvel offering. 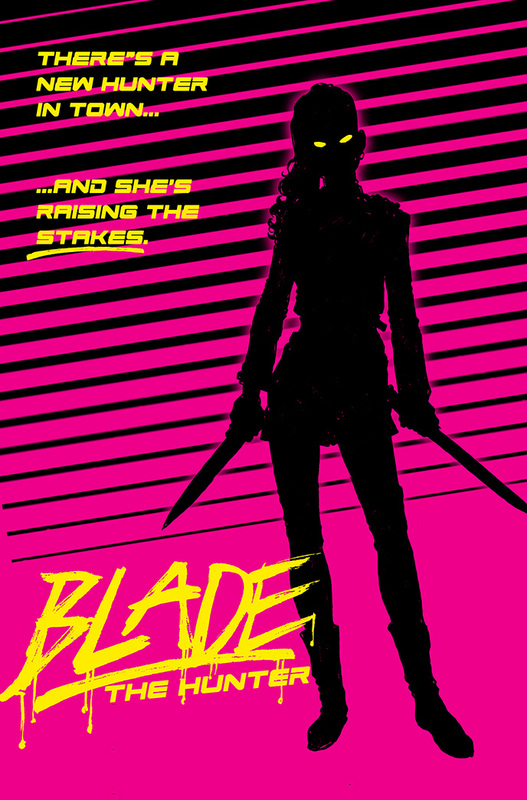 A comics-based Blade is ready for pre-order right now. The world has collapsed and humanity has been reduced to vampiric ghouls. 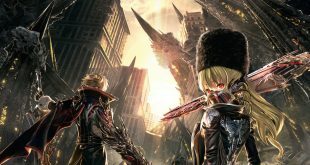 Meet Bandai Namco’s latest – Code Vein. 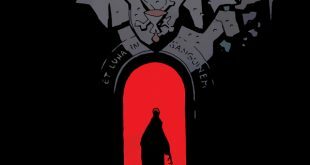 Vampires, werewolves, and Mike Mignola. 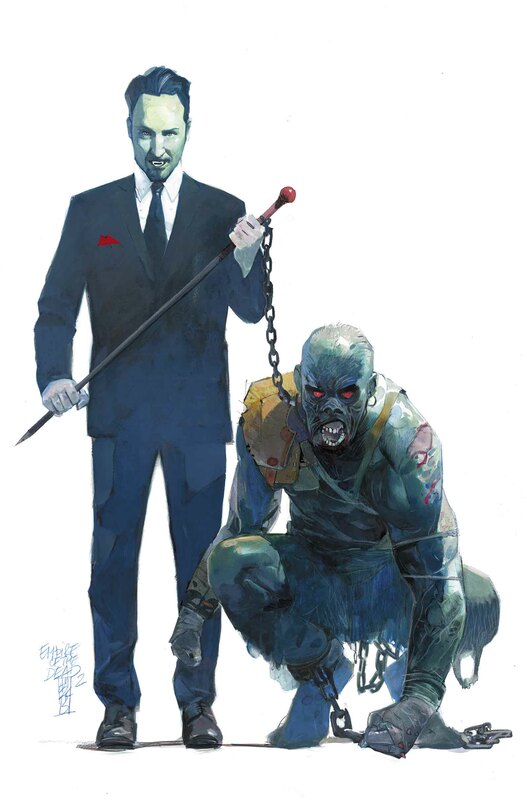 Dark Horse Comics and artist Warwick Johnson-Cadwell are teaming with the Hellboy creator for a special Halloween treat. 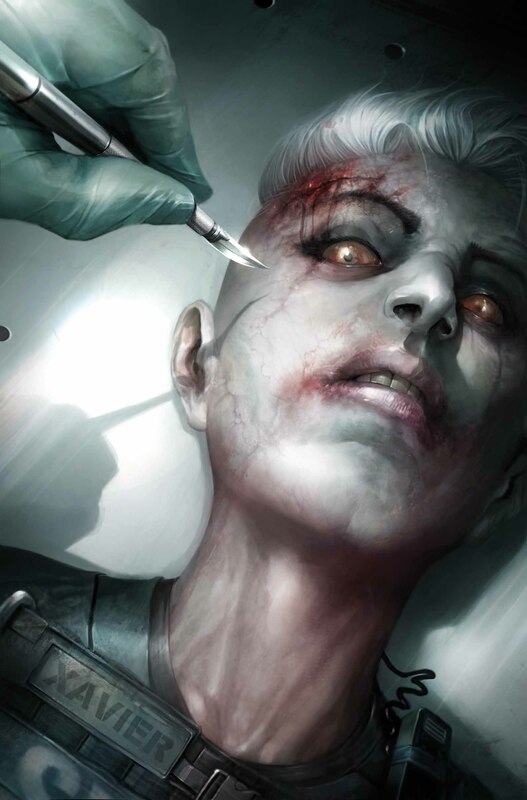 Being a vampire in 1918, flu-stricken London isn’t a simple task. 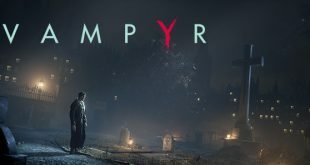 See how Jonathan Reid deals with his foes in these new screens from Vampyr. 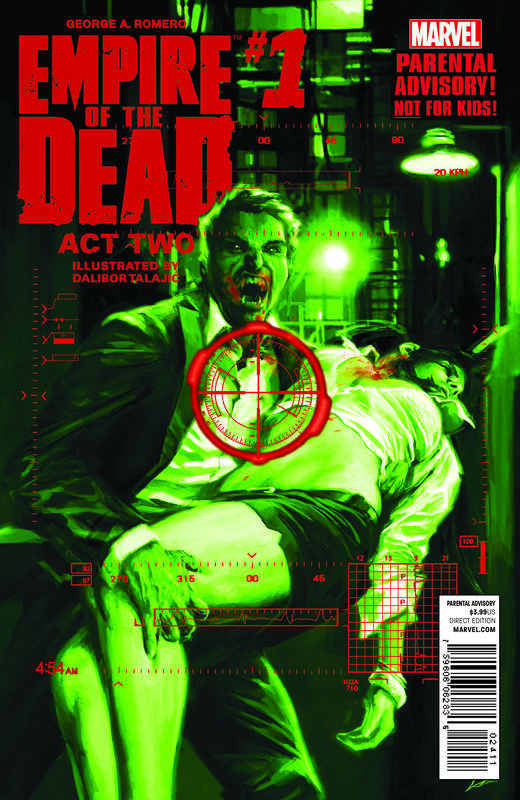 Act 3 of the horror epic hits comic book stores this April. 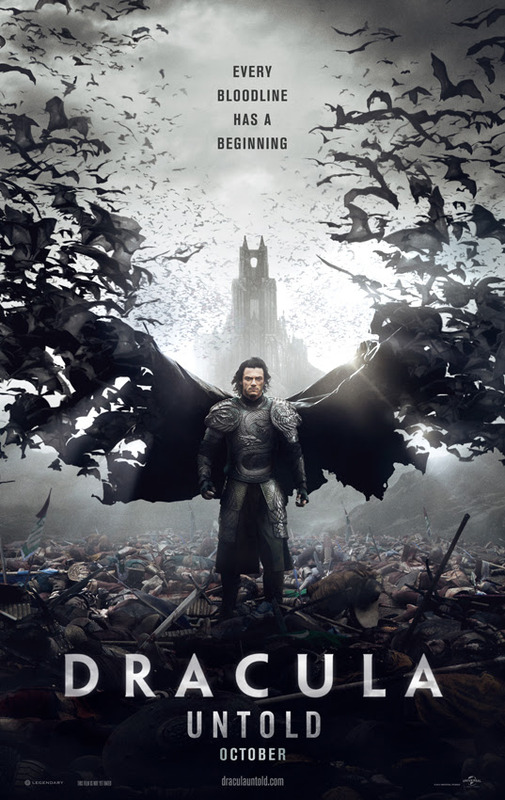 Universal’s reboot of the Dracula legend arrives in theaters this Friday. 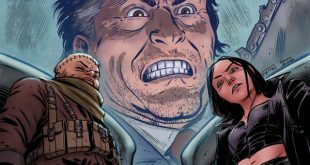 The grandfather of zombie horror’s comic about vampires, zombies, and the normal people that fight to live in-between them is about to relaunch with ‘Act 2’. 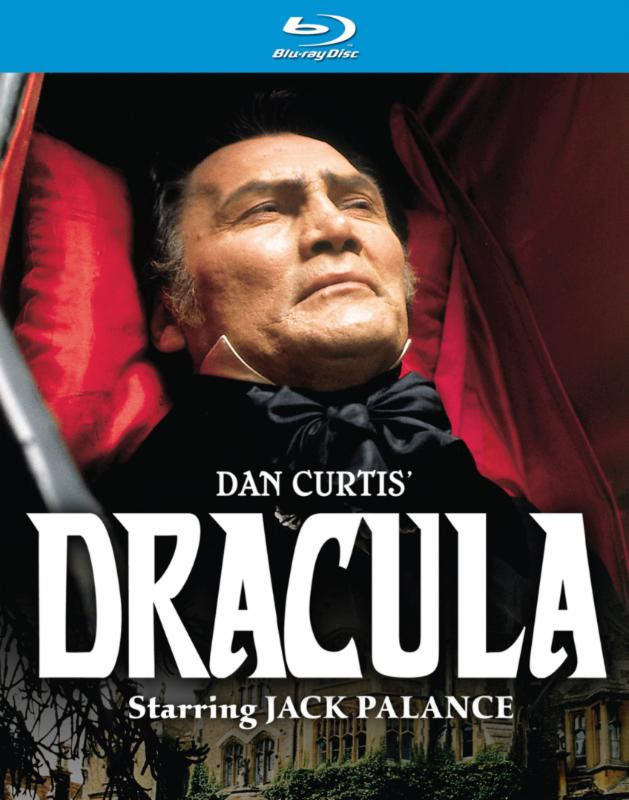 A horror classic gets the Blu Ray treatment as Jack Palance’s portrayal of the vampire lord rises from its grave. 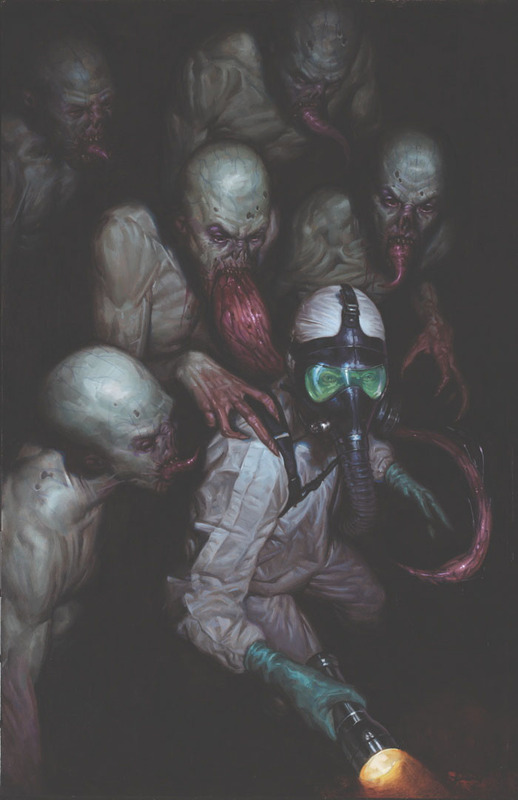 FX network’s upcoming TV adaptation of the Guillermo Del Toro Dark Horse Comics horror book The Strain will ease you into a state of relaxation at one of the biggest entertainment assemblages in the US- SXSW. 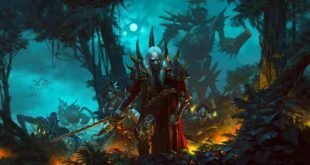 The undead horde roams the streets of the Rotten Apple, while vampires stalk the night. Not too much room in there for regular people is there? 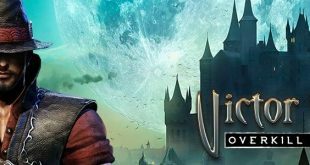 Behold the rotten apple’s most gruesome spectacle- Circus Maximus! 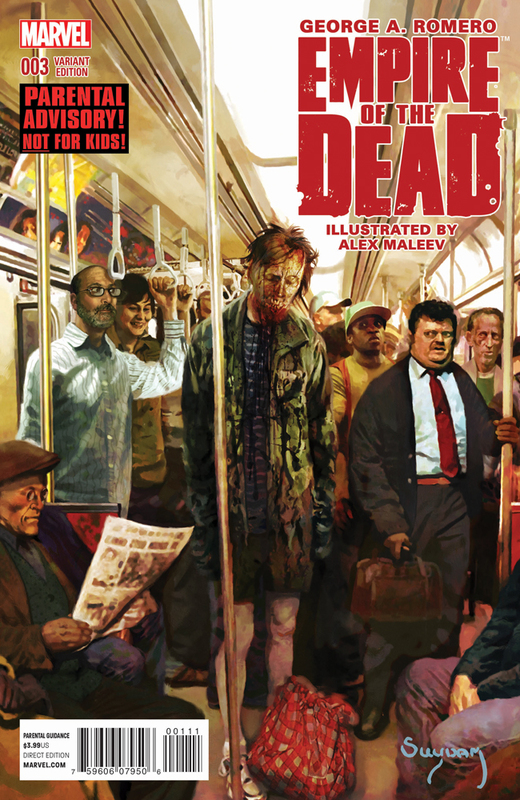 It’s zombies versus vampires in a battle for New York City, but where does that leave the living? 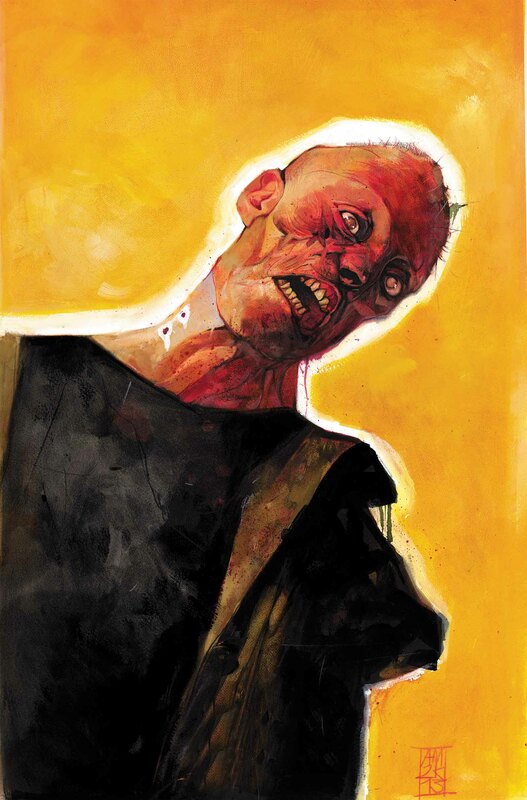 George A. Romero takes readers to Empire of the Dead in 2014.